GET AWAY TODAY GIVEAWAY! Win the Ulitmate So Cal Vacation! Happy Monday! I have a super fun giveaway today! I have vacation on the mind (probably because summer is coming to a close) so this giveaway is so perfect! It’s the ULTIMATE SOUTHERN CALIFORNIA GIVEAWAY! 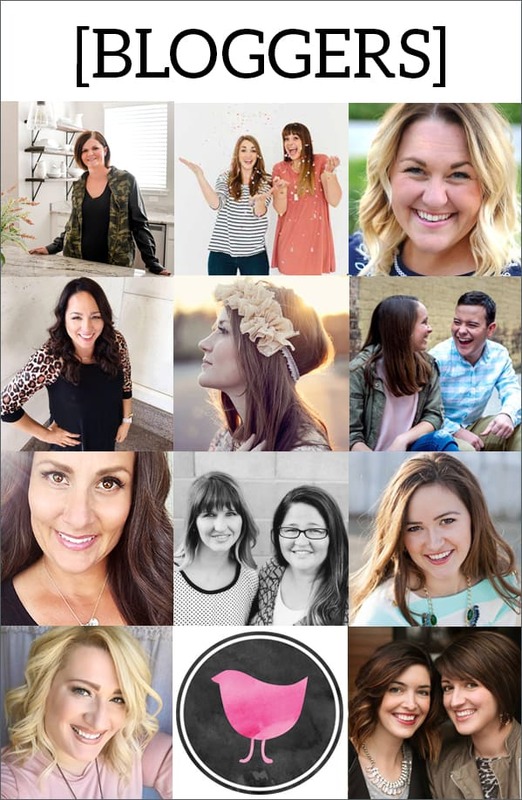 I’ve teamed up with some of my favorite bloggers and my friends at Get Away Today to give away an AMAZING vacation prize package! 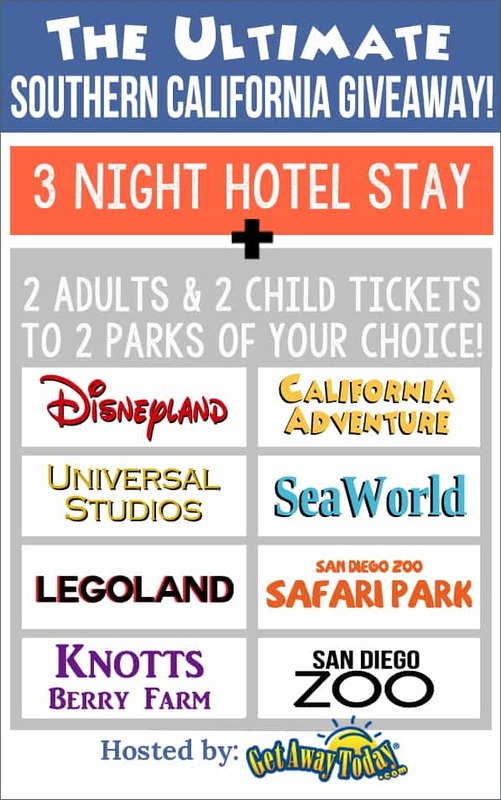 Hotel + park passes for the whole family!! Take me away! Use code SEEKATE for $10 a 2-night or more S0Cal vacation package! Get Away Today is my go-to for vacation planning, especially when it’s Southern California based! They have such killer deals and the simplicity of booking everything all together makes them a no-brainer choice for all my vacation planning!